In our life, there are few visionary people who act like our role models. They inspire us to do good work and what can be more fortunate than getting a chance to work with them! Renowned television actor Bijay Anand who is essaying the role of Vijaypath Noon in Sony Entertainment Television’s upcoming show ‘Dil Hi Toh Hai’ has got a fortuitous opportunity. The veteran is overwhelmed about working with the accomplished actress Poonam Dhillon who has tasted success in cinema and Indian television as well. 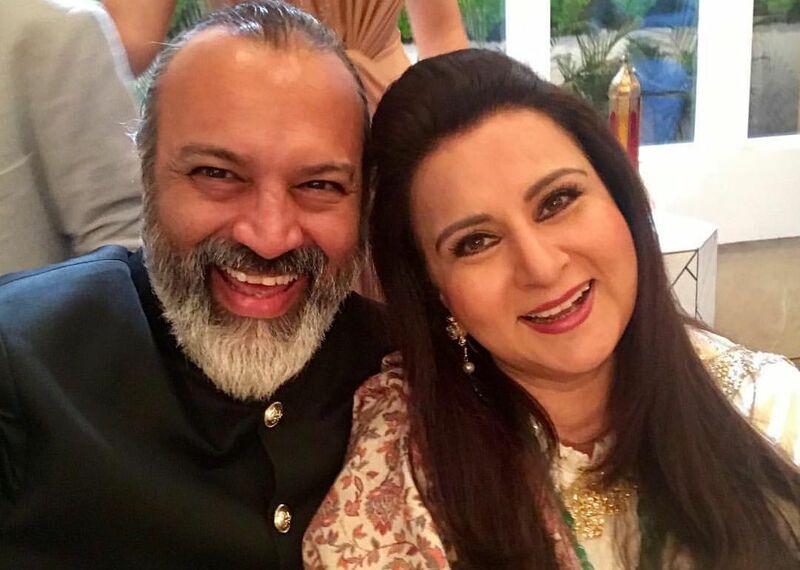 Bijay Anand who will be seen playing the father of Rithwik Noon (Karan Kundra) is paired with Poonam Dhillon for the show, who is playing Rithwik’s mother. Poonam Dhillon has been a part of the entertainment industry for the past 40 glorious years with multiple memorable films and shows to her credit. Bijay Anand, her co-actor is now one of her many admirers on the sets. He has been vocal about his feelings on social networking sites as well about getting the landmark opportunity to work with Poonam Dhillon. Bijay has not only expressed his happiness through the post, but has also portrayed a magnificent image of Poonam Dhillon for his followers. The post has received hundreds of likes and is still gaining traction.